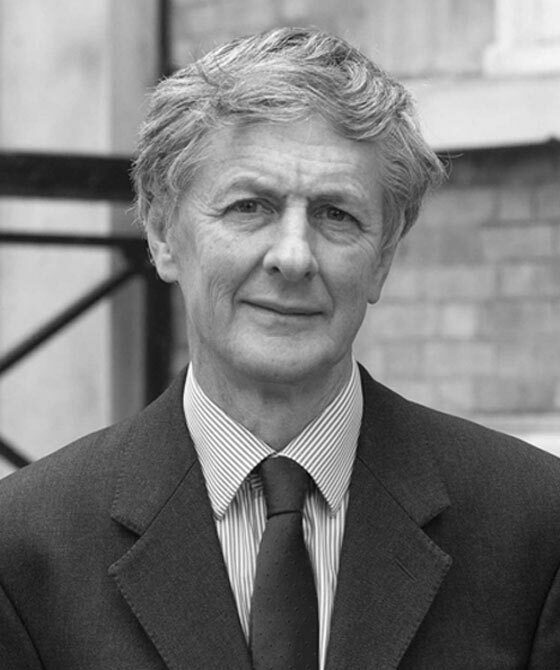 Nicholas Leviseur has an extensive practice in and considerable experience of commercial litigation in the High Court and Court of Appeal in London and in the negotiated and arbitral resolution of profit sharing, commercial development and buy out agreements and partnership disputes. He is also instructed in arbitral appeals to the High Court. The subject matter of recent instructions has included passing off, telecommunications, rectification, gas supply solus agreements, land development and mineral extraction contracts, director and shadow director share and bonus agreements, commercial hold harmless clauses and avoidance of liability in commercial insurance contracts. He is regularly instructed in disputes involving entrepreneurs, businesses and banks and in partnership disputes between doctors, dentists and veterinary surgeons, restaurateurs and solicitors, as well as in negligence actions against solicitors and other professionals. He has considerable familiarity with pre-action remedies and injunction relief and, in appropriate cases, with the grant and discharge of Anton Piller, Mareva, Norwich Pharmacal, and Khanna orders and in working knowledge of the methods commonly used to place funds in offshore jurisdictions. Nicholas Leviseur accepts instructions under the CCG’s Standard Contractual Terms for Professional Services. In Sloggett and Perry v Stroud and others, one of Nicholas Leviseur's cases, the Court of Appeal held that the High Court had been in error in considering a claim for rectification of a complex written contract before deciding on the true meaning of the contract as it stood, since rectification can only arise if the document does not give effect to what the parties intended.